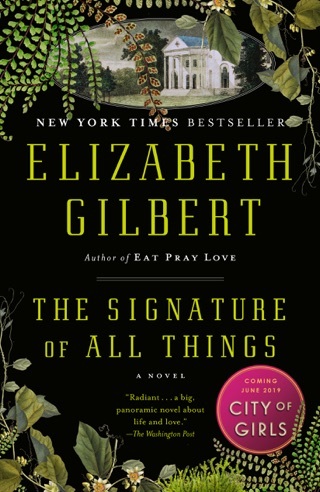 Elizabeth Gilbert’s memoir became such a massive hit that it spawned a pop culture obsession with the places she visited on her post-divorce spiritual quest. 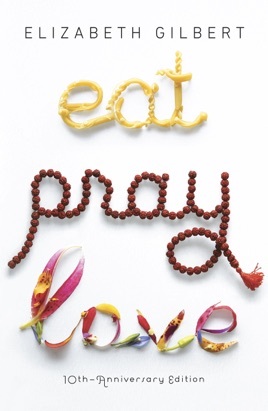 But Eat, Pray, Love is so much more than a travelogue. 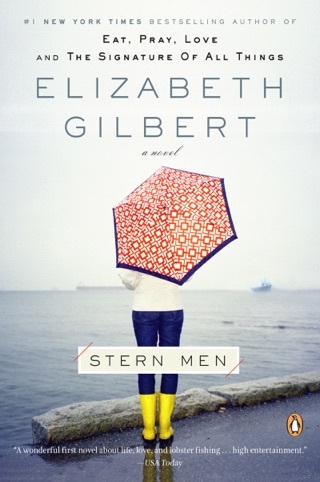 Gilbert expresses her need for physical, romantic, and spiritual renewal with emotional honesty, and her yearning ache for inner peace leaps off the page. Read it at the right time, and it just might inspire you to change your own life. 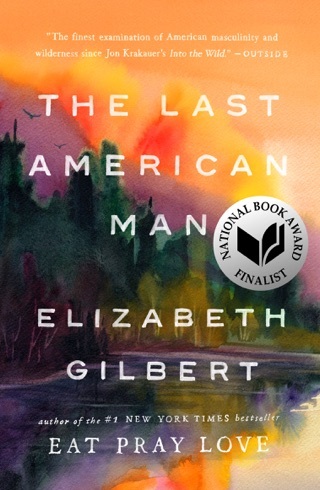 All I can say about this book is that if you haven't read it, you should. For any person, male or female, who is searching for a new life direction or even just some interesting insights about human nature - this book is for you. 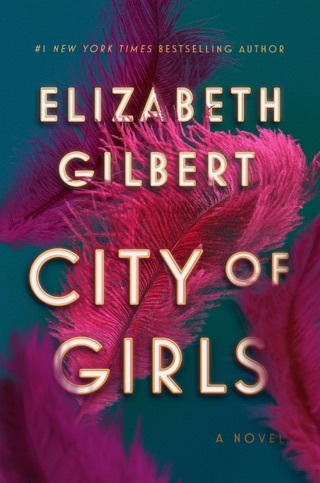 This story is fulfilling on so many levels, and Elizabeth Gilbert's ability to map out and articulate this journey makes it nothing short of extraordinary. I recommend it to anyone and everyone. A beautifully written book of a life changing journey. 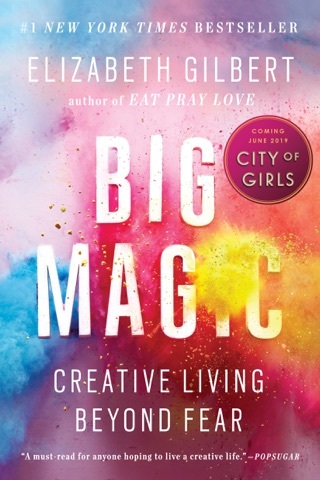 This book is an amazing journey of a woman "self discovery" within her travels. 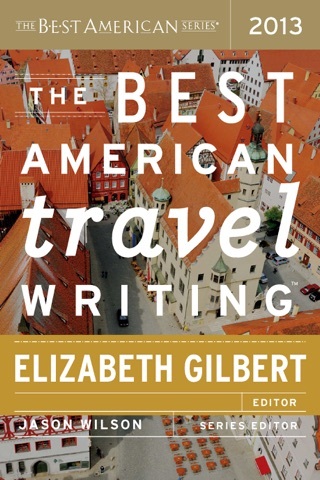 It is a great read!